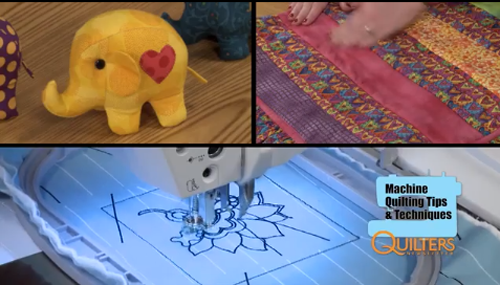 Be sure to check out the new Machine Quilting Tips & Techniques video series from Quilters Newsletter Magazine TV, starring our very own Connie Fanders! Click to view the first video: Quilting Features to Consider in a Sewing Machine. I would like to waich the video, but I can’t. It says ” this video is private” why?